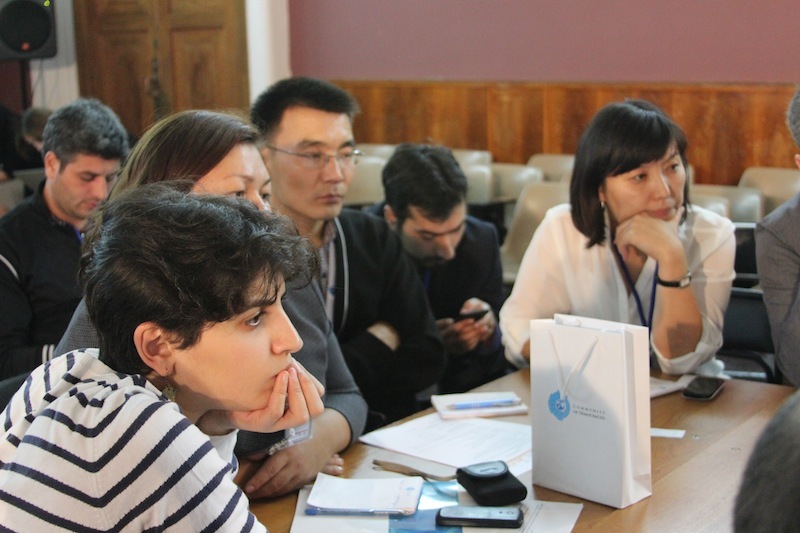 Internews in Kyrgyzstan in cooperation with The Central Electoral Commission and IFES with the assistance of USAID organized a two-day seminar for journalists “The method of reporting on the electoral process” in Bishkek. - Fortunately, there is a competitive environment in Kyrgyzstan which gives the opportunity to develop. However, it is important for the political struggle to be honest and not to undermine the foundation of democracy. The director of Internews in Kyrgyzstan Elina Karakulova emphasized the importance of the upcoming elections for the country and expressed hope for the autumn presidential elections to be honest and free. - This is a quality check of the government and a possibility of social consolidation. Mass media plays a very important role in this process, particularly in providing equal access to competing forces in order to avoid bias that can lead to certain conflicts. - The main principle of the elections’ organization are a high quality and timely information of the electorate. The way mass media prepares and informs the population is significant. The journalists’ direct responsibility is to tell the voters where and how they can vote, give them a chance to evaluate various platforms of politicians and to make a choice. The Deputy Chairman of CEC, Atyr Abrahmatova, added that it is exactly the journalists that shape the current public opinion, because every mass media has its own audience; readers and spectators, who trust them entirely. 20 journalists from capital and regional mass media familiarized with the specifics of electoral legislation, the model of electoral system in KR, the principles of CEC’s work and district electoral commissions. CEC presented all the stages of electoral process, and the day of the election was reported in particular details. The participants of the seminar have acquired practical skills of working on campaigning, distinction between hidden adds and a commissioned output. The invited media experts shared with them their experiences in former elections and pointed to the most frequent mistakes made in the process of reporting on elections. There were examples of bad publicity, fake information as tools of information warfare during elections. 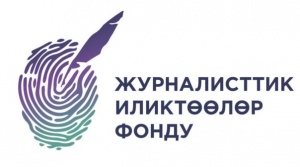 Journalists were told about the necessity of proper work with the sources of information on social networks, countering misleading information and specificities of electoral processes in news programs. Special attention was paid to legal aspects of media reporting on elections. Officials of mass media were warned about probable errors which can lead to legal proceedings that might cost big amounts of money. Atyr Abdrahmatova – trainer with 15 years of experience in the field of jurisprudence. She has a lot of experience working in civil service and human rights sector. Since 2003, she has taken part in electoral processes of different levels, been a candidate for deputy to the Supreme Council and to Bishkek City Council. In addition, she worked in the sphere of parliamentary development, improvement of legislation in the electoral area, rights to freedom of unities and organizations of peaceful meetings, conflicts of interests in civil service, extension of information consumers’ rights in the Public Broadcasting Corporation of KR, and their participation in the improvement of the content. She took part in monitoring the reformation of police and formulation of recommendations on the changes of approaches in her work. Aleksandr Orehov – expert in the field of constitutional and electoral legislation. He was a member of a constitutional meeting in 2010. Since 2011, he has been a member of a working group engaged in the improvement of electoral legislation. He has been teaching in Kyrgyz-Russian Slavic University (KRSU) and American University of Central Asia (AUCA), and is an author of teaching and learning materials on electoral processes. Hal Foster has been a journalist for the newspapers “Los Angeles Times”, “Portland Oregonian” and “Post-Intelligencer” for many years. At different times, he was an editor and director of the last two editions. Foster spent nine years in Japan, being a journalist of such medias as “Pacific Stars & Stripes” and “Asahi Evening News”. He taught journalism at the State University of Sam Huston in Texas, Auburn University in Alabama, The University of Alaska in the USA, and also at two universities in Ukraine and two universities in Kazakhstan. Hal Foster has PhD in journalism, earned at the University of North Caroline. Gulnura Toralieva – international media trainer, researcher and professor with more than 10-year experience of conducting studies for journalists and specialists on public communication in the countries of Central Asia, Europe and the USA. She has Master’s Degree in scientific journalism earned at City University London in the UK. In 2013 she earned PhD in Philological sciences. Toralieva worked as a director of press-office of the government of KR, consultant of the first Vice Prime Minister, director of OSCE Academy in Bishkek. She was the manager of the Faculty of Journalism and Mass Communications at AUCA, and of the programs on media development, supremacy of right, human rights, local development and education. Altynai Isaeva, lawyer of the PF “Institute of Media Policy”, has been working in the sphere of media rights for 5 years. 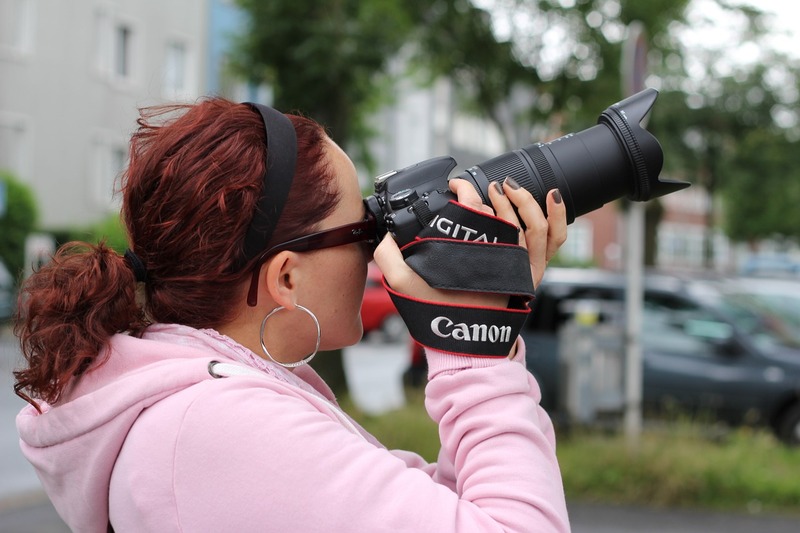 She specializes in the following issues: legal regulation of the activity of mass media and journalists, access to information, responsibilities of journalists, protection of the sources of information, accreditation of journalists. She conducted trainings for working journalists, students of the Faculty of Journalism at universities, and was a co-trainer in the trainings on journalistic investigation.